If you still have some last-minute prep to do before guests arrive, Target has you covered! I love it when I go to someone’s home and they have a stock of everything I may have forgotten. 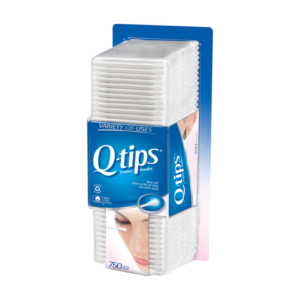 One thing I always seem to forget are Q-Tips. I never seem to get all of my eye makeup off when I was my face, so Q-Tips come in handy the next morning when I need to fix my makeup. It’s also a good idea to have essentials like soap, shampoo and toothbrushes. 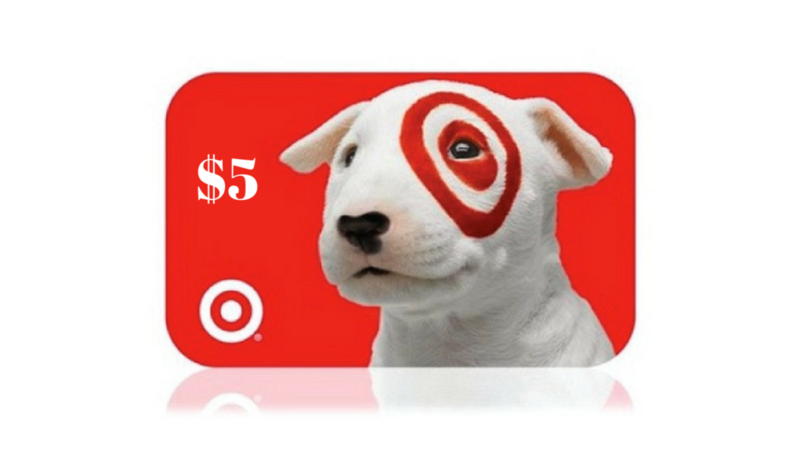 Right now when you buy any four select products, you’ll get a $5 Target Gift Card (which also makes the perfect stocking stuffer). Participating brands include: AXE, Caress, Degree, Dove, POND’S, Q-tips, Simple, St. Ives, Suave, TRESemmé and Vaseline. This post is sponsored by Mirum but all opinionns are 100% my own.